Nothing makes a statement about your style quite like a unique set of hand-crafted kitchen cabinets. A new set of cabinets can turn an out-of-style area into a fresh, updated living space. On top of a kitchen remodel, new cabinetry will really make your kitchen pop, transforming it into a beautiful and functional room you’ll love walking into. When you choose kitchen cabinets and other millwork from our highly experienced team of craftsmen, you receive custom pieces that fit your needs perfectly. With over 40 years of experience, our team expertly takes your dreams and brings them to life. From the time you moved in to your house to now, there’s a chance your lifestyle or home needs have changed. Perhaps you need more storage space in your kitchen, or maybe you no longer want super high cabinets. The great thing about remodeling your kitchen is that you can make all the changes you want to the design and layout of your living space, dependent on what your wants and needs are. To ensure you receive the highest quality kitchen cabinets, we have partnered with several cabinetry masters. 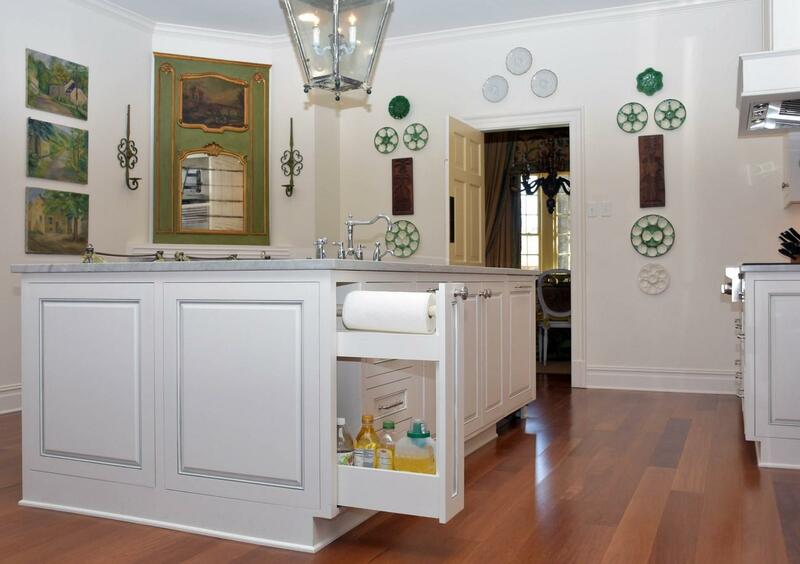 Key Millwork & Supply is a dealer of fine factory cabinet lines, including Wellborn. With our vast selection to choose from, you’ll find everything you need. You can view past projects in our portfolio to start imagining what your future kitchen could look like. Add beauty and charm to your home with the best kitchen cabinets in Monroe, LA. Call Key Millwork & Supply today to schedule a showroom consultation.